JD Soft consultants have deep understanding on SAP ECC, R/3 and Business One Data Models, “Business Contents” and SAP standard models coupled with industry-specific knowledge in discrete and process manufacturing, oil and gas retail and distribution business sectors. 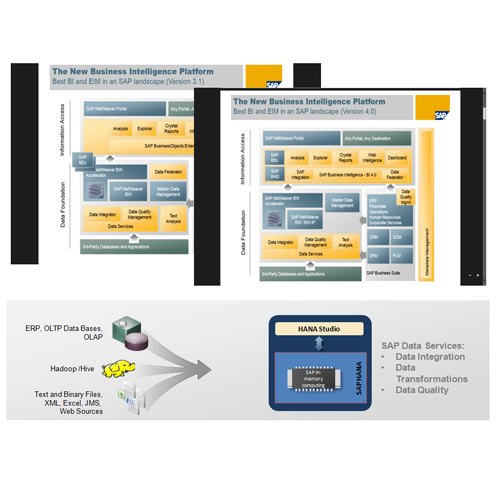 JD Soft offers all business-case-specific solutions relating to SAP BW, BI and Business Objects, Crystal, information models of SAP APO, Data Modelling and Mapping of data elements within and across enterprises such as in a business merger and acquisition (M&A) scenario, ETL from a variety of data sources, Application Migration and Upgrades, Data Migration into OLTP and OLAP data models as well as Master Data Management. 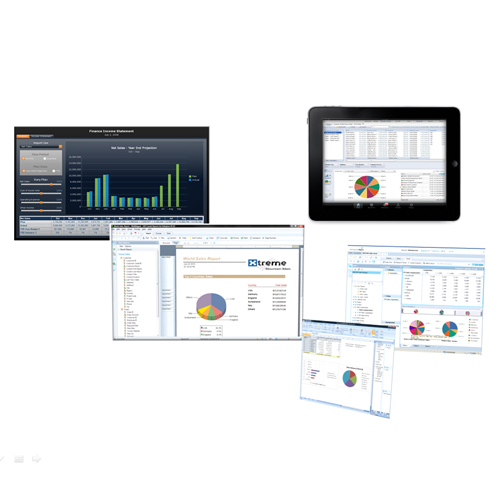 We offer solutions regarding SAP HANA, Enterprise Cloud and “big data” integration solutions. JD Soft’s Support teams provide support for business critical databases, data warehouses, monitoring of data loads, ETL and data migrations using a structured IT service delivery model with defined processes.